A destination of choice. Here you will find unspoilt nature at its most beautiful. 2,500 hectares of unique experiences! Immerse yourself in this intimate world of luxury in a refined setting coupled with bespoke service: daily cleaning of the villa, a golf car to move around the domain, concierge and butler service and many other services available. 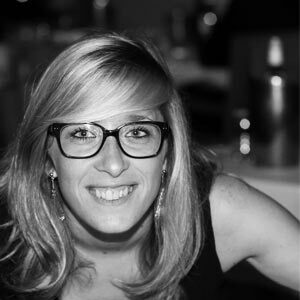 Here the words simplicity, courtesy and discretion are synonymous with hospitality. - Access to C Beach Club, the 'sea, sand & sun experience' par excellence of the island not to mention the Chateau Bel Ombre, a colonial style mansion house built in the late 19th century, the heart of the domain, now converted into a restaurant and reception centre for the villas and it is where you will be greeted on your arrival. 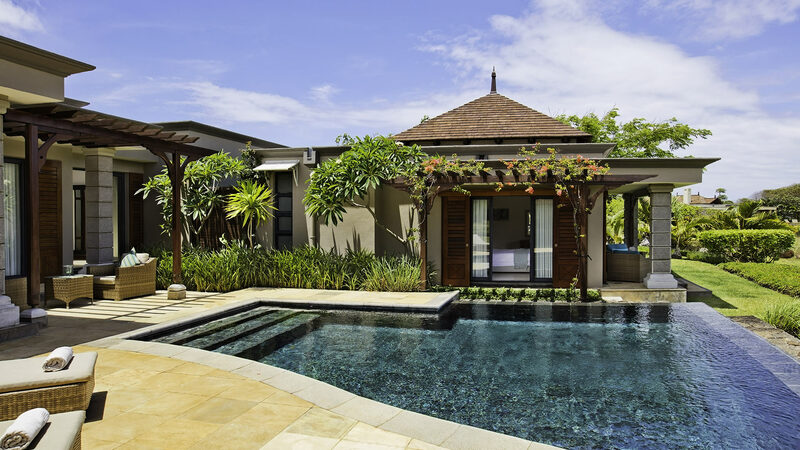 Heritage Villas consists of 3 bedrooms up to 400m². 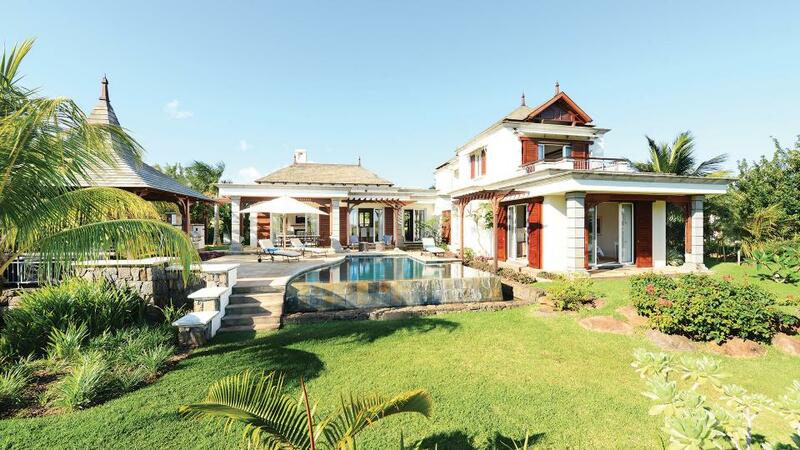 The villas all have air conditioned master bedrooms with ensuite bath or shower rooms, infinity pools, a large verandah, state of the art communications, a barbecue area, a gazebo and landscaped tropical gardens. They are fully furnished and equipped and they offer free internet access and satellite TV channels as well as daily cleaning and a concierge service. - Open planned living with spectacular space inside and outside with lounge, dining-room, kitchen and verandah. - Ensuite bedrooms with air conditioning, openings on to the terraces and sliding wooden shutters. - Spacious terrace area with dining-room and separate bar (including a minibar). - LCD flat screen TV connected to full entertainment system providing ultra modern fibre connection 24/7 for telecommunications (Internet, television and a host of movies). 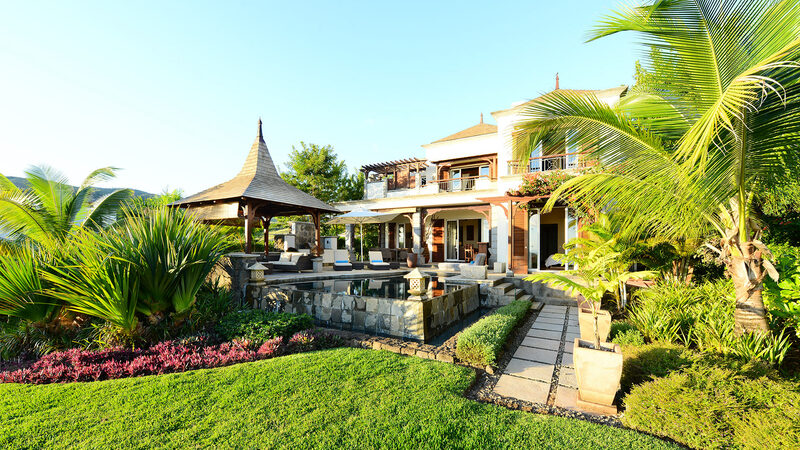 - Infinity pool and gazebo with stunning views over the golf course and ocean. - Programme for teenagers, many land and water activities and 11 restaurants and bars. - 20 percent discount on food and beverages in restaurants and bars at the Heritage Le Telfair and the Heritage Awali Golf & Spa Resorts. - Access to C Beach Club, the 'sea, sand & sun experience' par excellence of the island and the privileged place to meet for residents of the villas. The C Beach Club has a beach, 2 restaurants, bar, changing rooms, the Cabana, the boathouse for the whole domain, spaces for children and teenagers, an ice-cream corner and love nests. Parties, brunches and DJ sets are also organised. 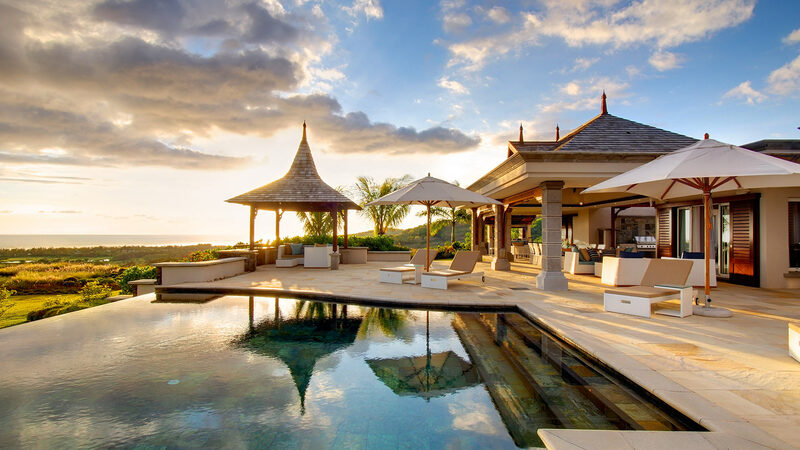 At a 45 minute drive from the airport and 1 hour drive to the capital Port Louis, Bel Ombre is one of the world's most desirable destinations. 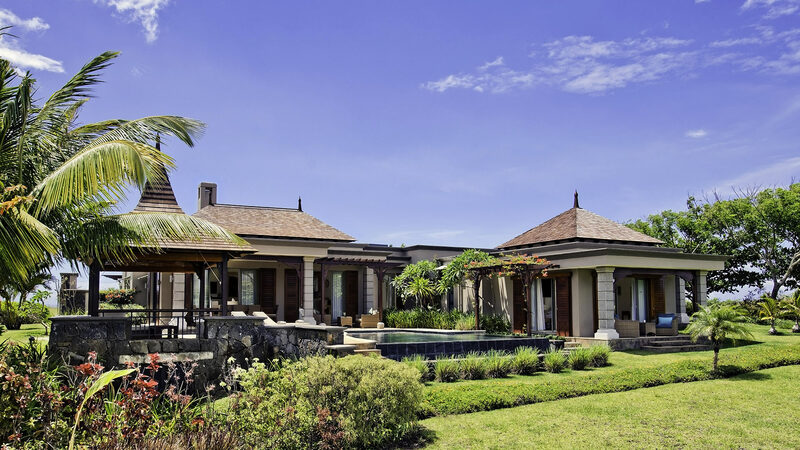 Le Domaine de Bel Ombre lies in the South West coast of Mauritius. Two-thousand-five-hundred hectares, stretching from the mountains to a turquoise lagoon, Domaine de Bel Ombre is Nature's theatre of dreams. 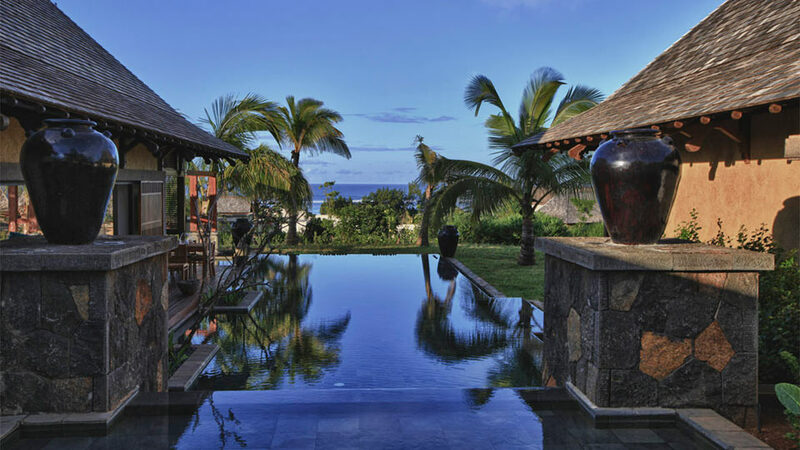 Offering a wealth of experiences in total harmony with its unique surroundings, Domaine de Bel Ombre is Mauritius at its authentic best. Created in 1765, the estate is a tribute to serenity and natural splendour where the past and present have beautifully come together and is today one of the finest hospitality destinations on the island.